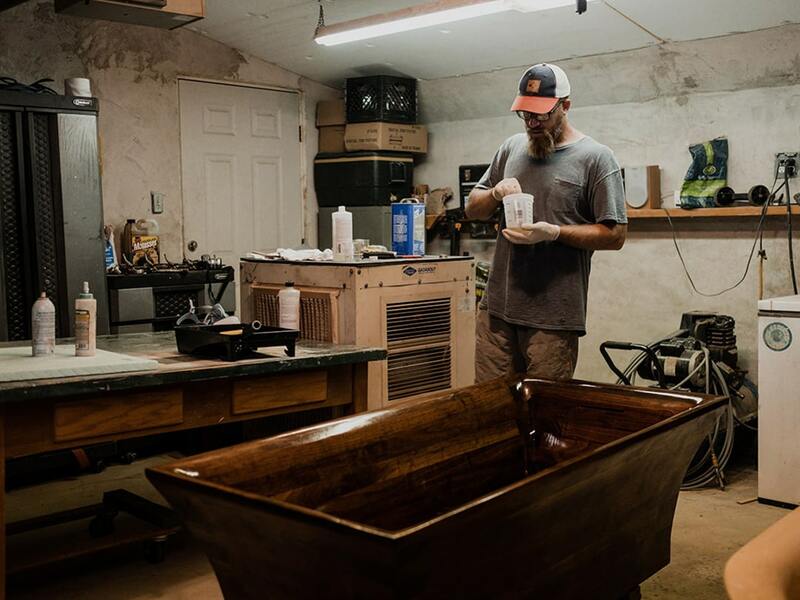 To put it bluntly, we thought Taylor was done with the woodworking business years ago. When Russia didn’t want him there anymore and the family found themselves in the border town of Ulgii, Mongolia, we had to ask a few questions. One was if the Creator wanted us to stay here or not. Many tears and joys later, we are so glad we lived in Mongolia for 3.5 years. One of our dear sisters died while we ran our wood business. Jansaya was so young. We experienced so many new things and hardships too. We established and taught two artisans to make their own way in Mongolia and came out with some friends. Truly, when you leave it all, you receive back 100 times what you left. We have now moved to the US and are expecting great new things. 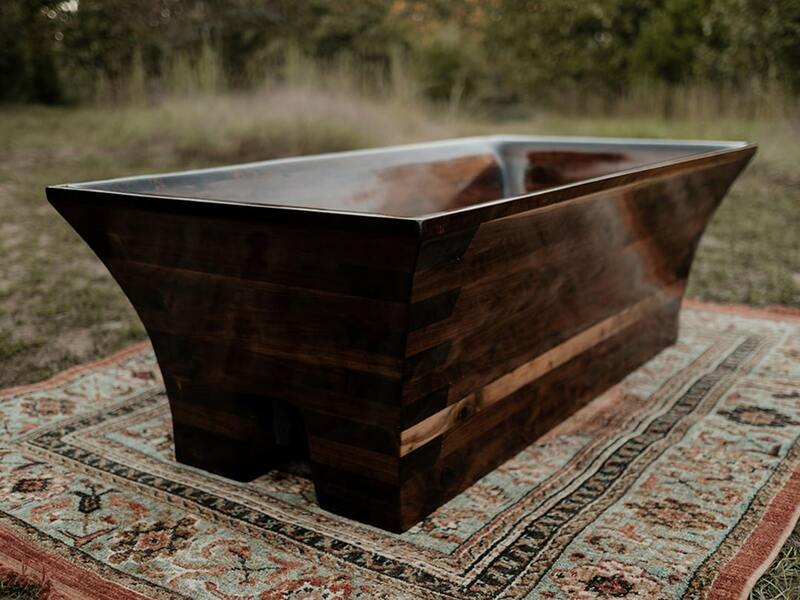 We are finding our market and getting the beautiful bathtubs in front of those who care and will buy many of them. Join us on this journey of trust. We are looking forward to where this business takes us in the future. Lila, and little Shepherd, and coming baby! 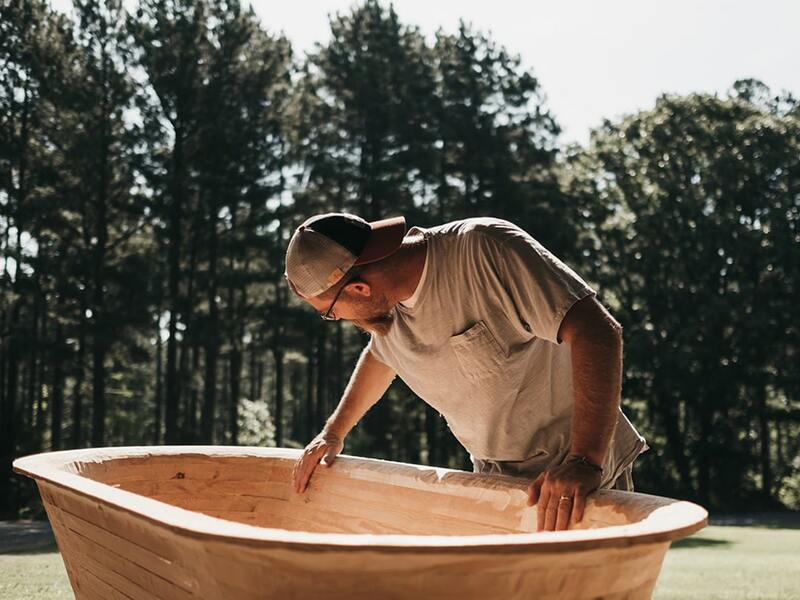 Taylor Ross is the Director and founder of WaterWood LLC. I love wood. 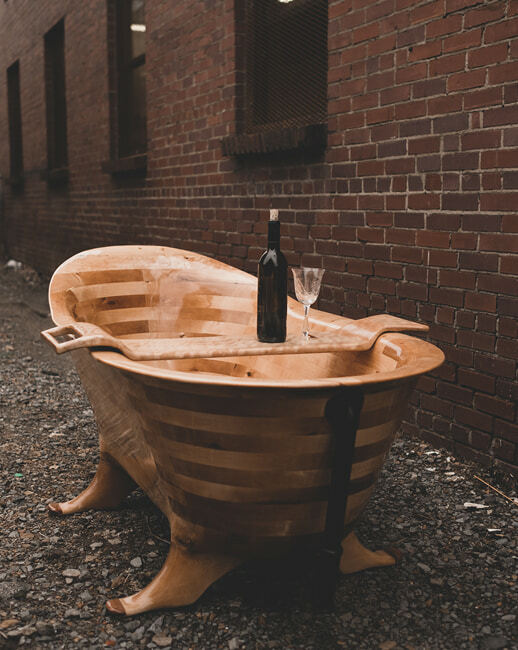 Equally, I love creating what is beautiful and useful from wood. I am just an idea man with a passion for wood. 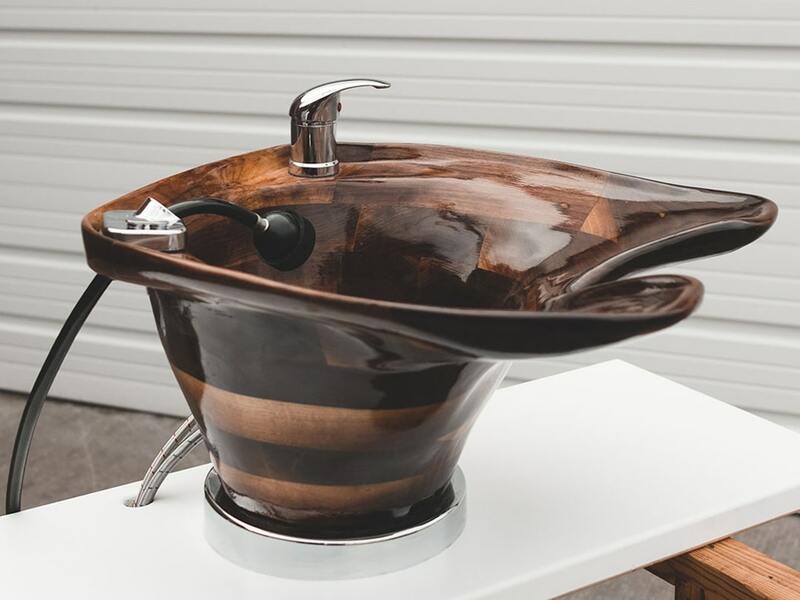 This combination of creativity and good help has created the world’s best avenue to getting quality wooden tubs to those who will pay the price for uniqueness and quality. 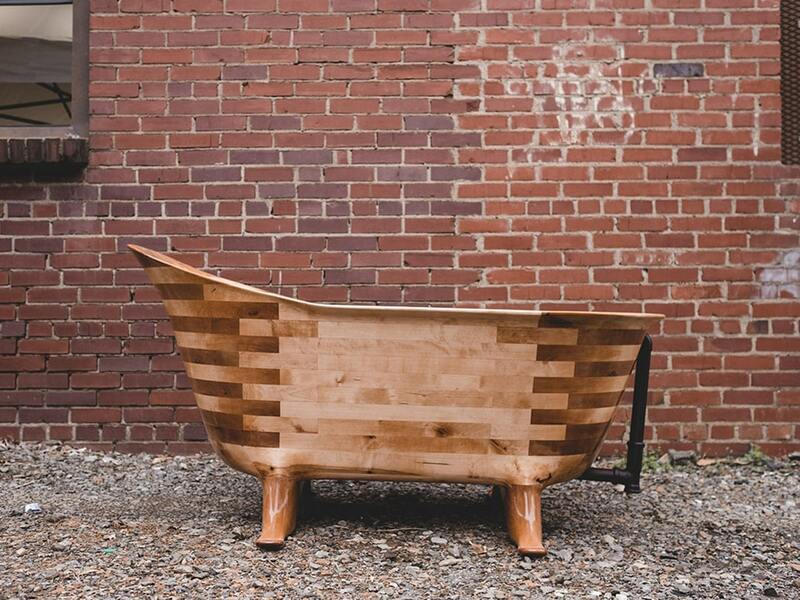 I craft every inch of every tub. I love the process. I love people too. This has led to friendships with my helpers that transcend the workshop. We do life together. My family is inseparable from this life I live with my workers. We adventure often and enjoy what the Creator made in Mongolia. I am thankful to be putting WaterWood and Ulgii on the map of the world.